Just in time for the birthdays of J.K. Rowling, Harry Potter, and belatedly for Neville Longbottom, Scholastic has unveiled the 15th anniversary edition cover of the final book in the series. 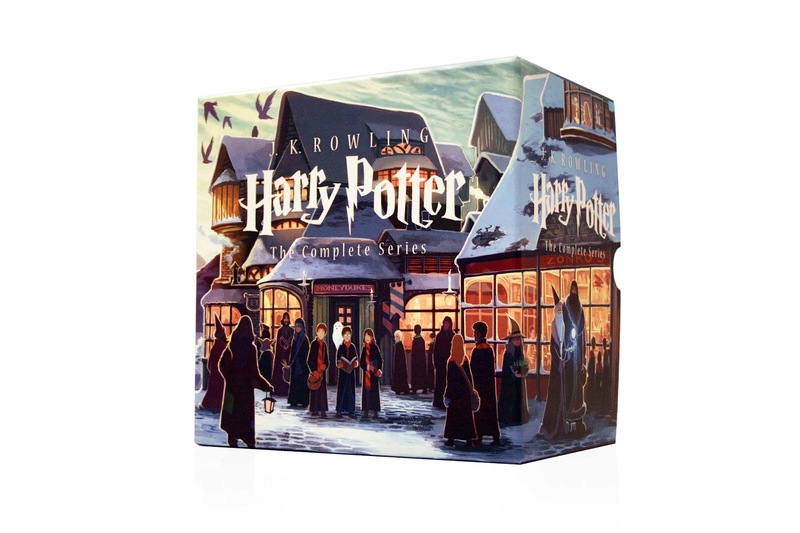 The cover of Harry Potter and the Deathly Hallows created by Kazu Kibuishi features one of the most stunning art cover in the lot. And since today's the day of all birthday celebrations, many art renditions by Kazu Kibuishi has been revealed as well: the book spine art, the box design and don't forget a new trailer for the most extraordinary adventure of all time. 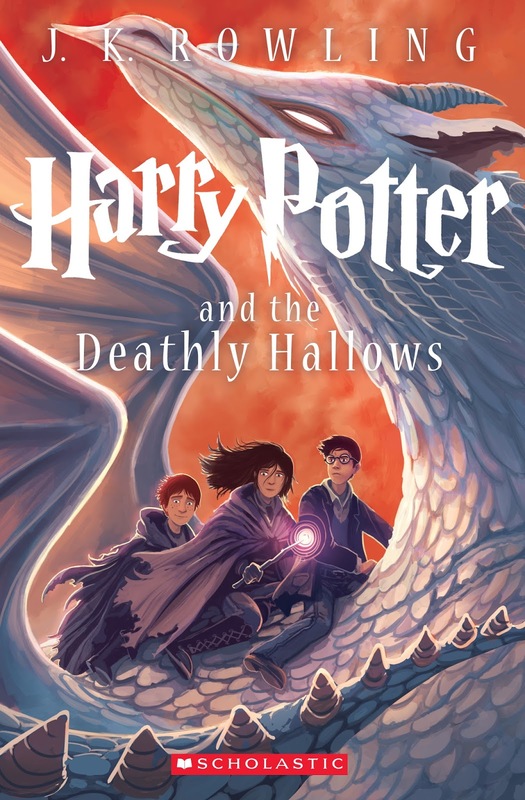 Checkout this new cover of Harry Potter and the Deathly Hallows by Kazu Kibuishi. 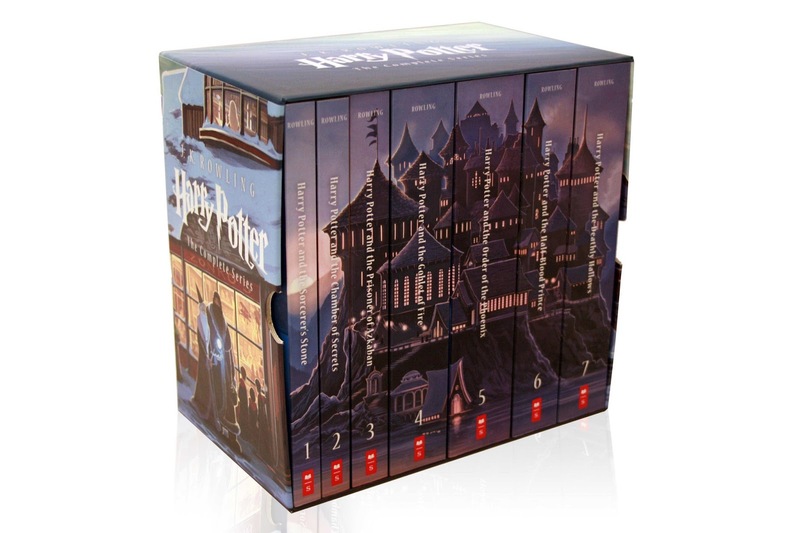 Now that all seven books in the Harry Potter series have their new covers it would be nice to line them all up here, all thanks to the intricate and fine art of Kazu Kibuishi. Still can't get enough of these fantastic art covers, here are some more just for you. 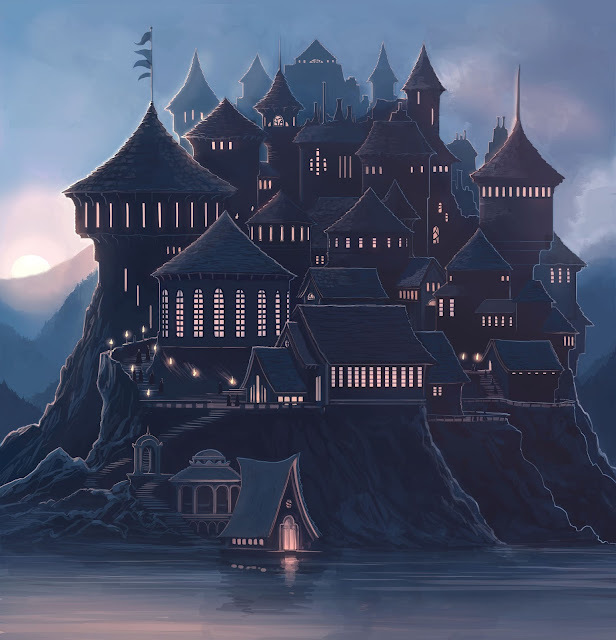 Here is the illustration of the entire Hogwarts castle that will be featured in the spines of all seven books as puzzle pieces. Also, enjoy this must-watch trailer of the newly designed Harry Potter series by J.K. Rowling, courtesy of Scholastic. Thank you, Kazu Kibuishi. Thank you, Scholatic. Thank you, JK Rowling. And thank you, Harry Potter, for this life-changing adventures. This new special editions of the Harry Potter series will be available on August 27, 2013.